Lindstrom provides the highest quality home services available. And you don't have to take our word for it. 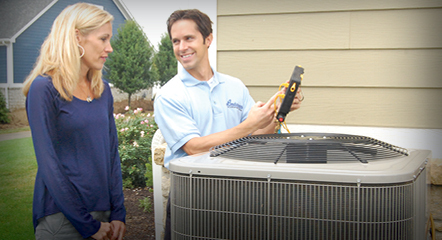 Our technicians are Trust Certified, which means they go through hundreds of hours of training every year to keep your home comfortable. It’s 110 degrees and your A/C just went out. Before you break out the fans and ice, give us a call. 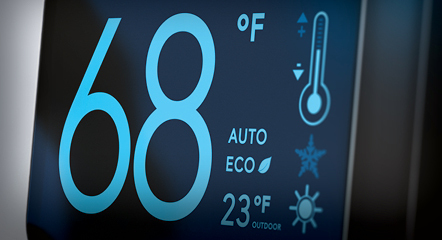 We can fix any A/C or heating issue on any make or model. Don’t let a broken water heater or leaky faucet get you down. 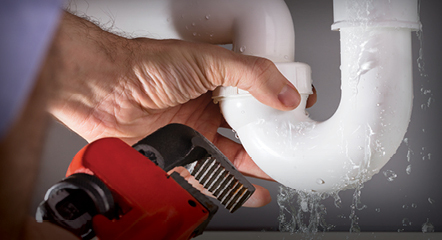 Our plumbers are licensed and trust-certified, which means they will do the job right every time. We guarantee it. Did you put too much food down the garbage disposal again? 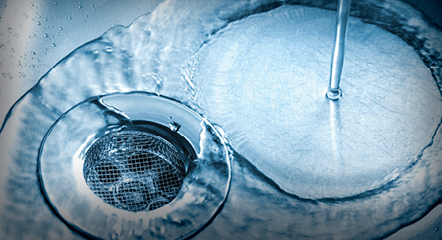 Our plumbers can clear your drains in 60 minutes or less. If not, then it’s FREE. The air in your home isn’t as clean as you think. 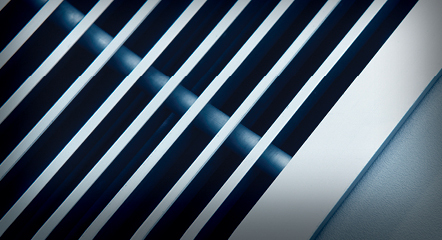 You can get fresh, clean air and eliminate germs with an indoor air quality system.